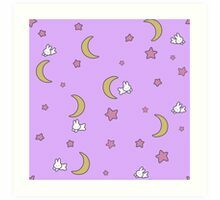 Dieser Druck ist inspiriert von Usagis Tagesdecke aus dem original Sailormoon-Anime. 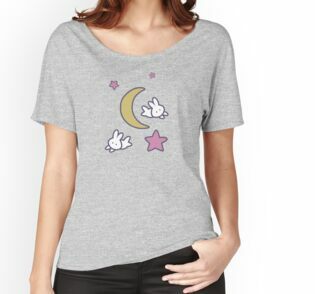 Sie können endlich einen Bettbezug wie bei Usagi besitzen! 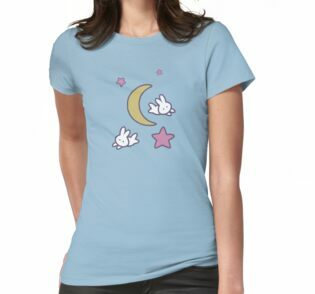 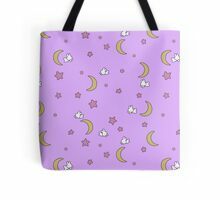 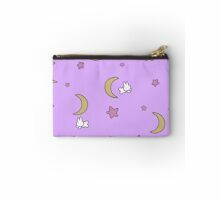 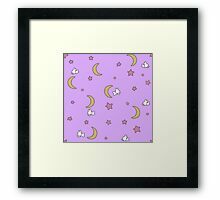 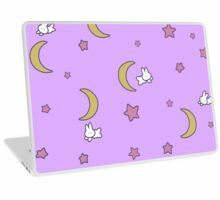 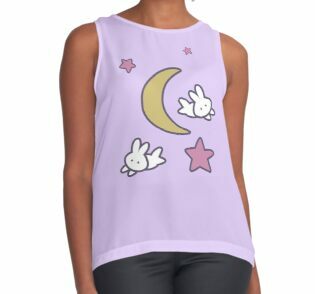 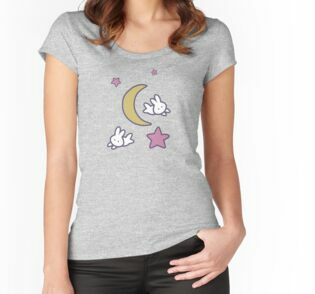 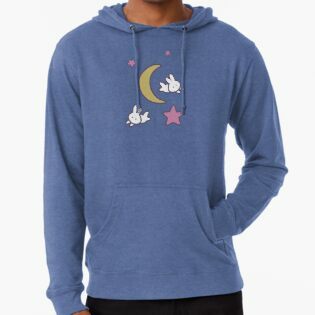 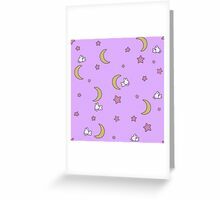 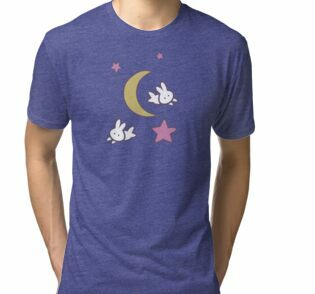 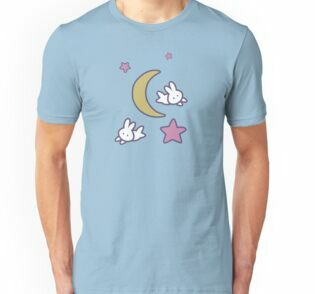 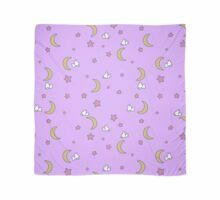 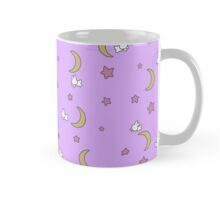 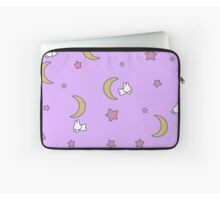 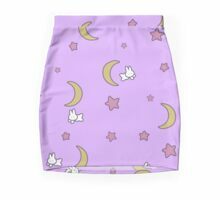 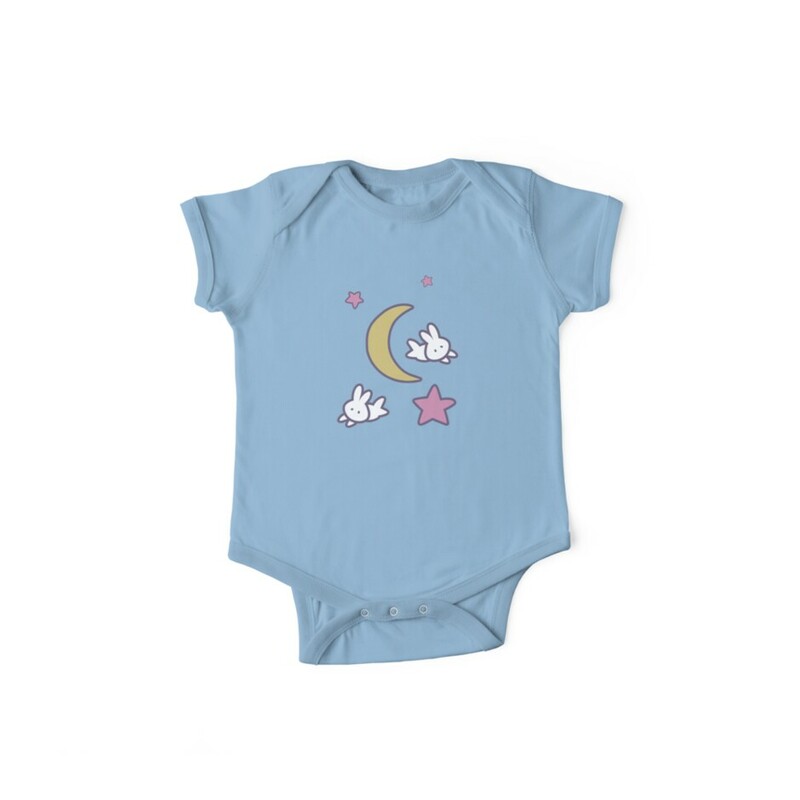 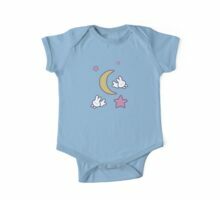 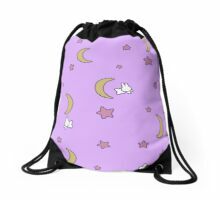 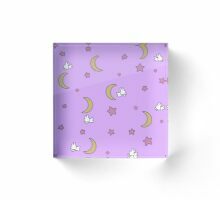 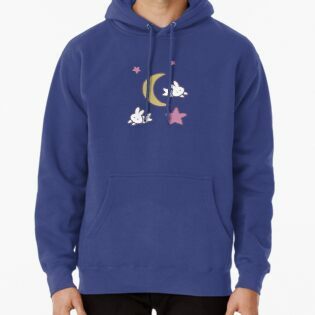 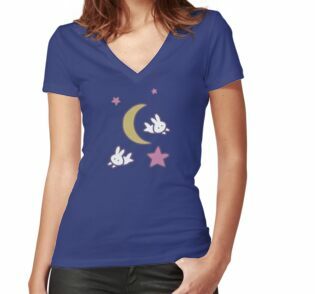 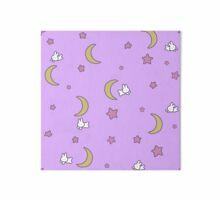 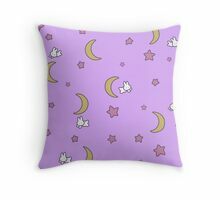 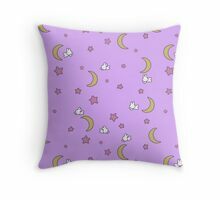 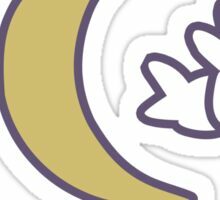 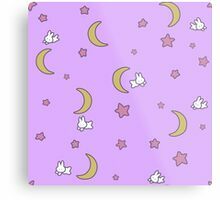 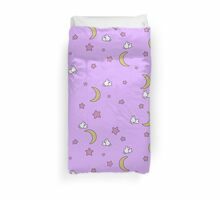 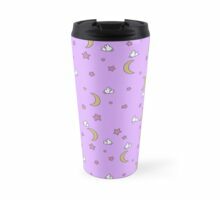 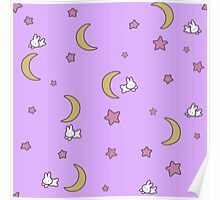 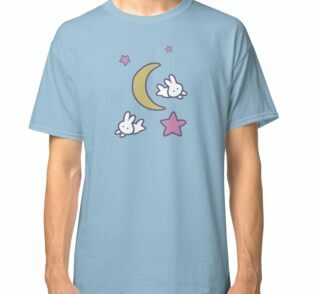 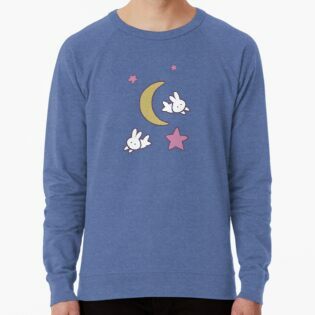 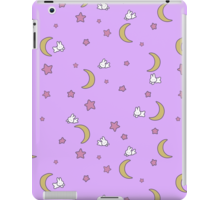 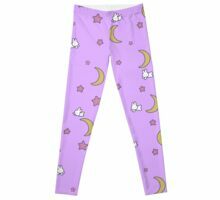 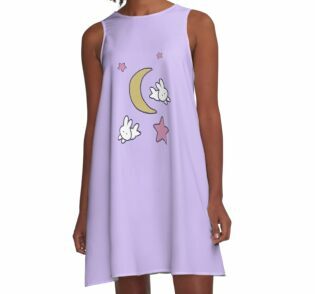 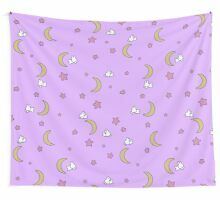 This print is inspired by Usagi’s bedspread from the original Sailormoon anime. 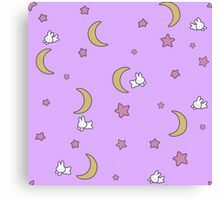 You can finally own a duvet cover just like Usagi’s! 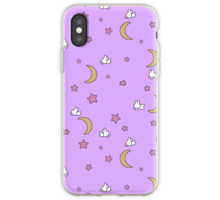 Hi there, just wondering if the “skin” type case was like one of those silicon-soft type case? 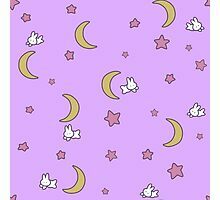 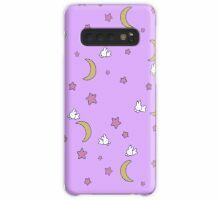 And also is it possible to get this for a Samsung note 3?